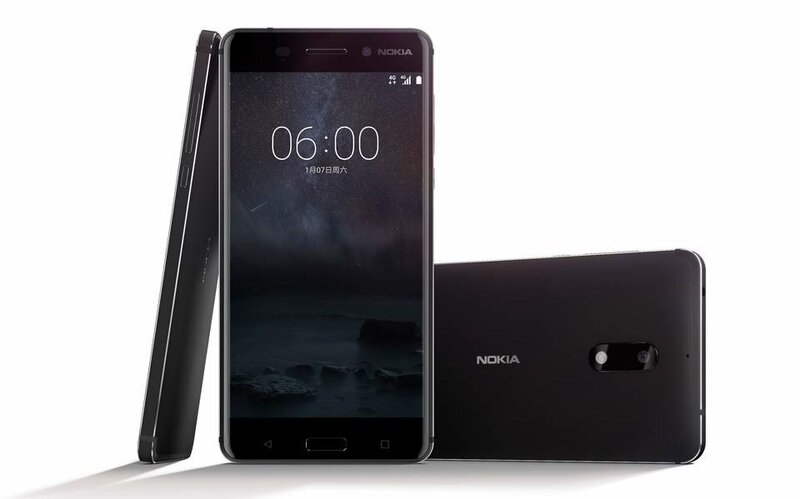 Nokia 6 features a unibody design made using a 6000 series aluminum alloy and has a fingerprint sensor integrated with the home button. The device sports a 5.5-inch Full HD 2.5D curved glass display with Gorilla Glass protection and is powered by Qualcomm’s Snapdragon 430 processor. It runs on Android 7.0 Nougat out of the box and comes equipped with 4GB of RAM and 64GB of inbuilt storage that is expandable up to 128GB via microSD card. The handset packs dual amplifiers for a 6dB louder sound combined with Dolby Atmos support. In terms of camera, Nokia 6 comes with a 16MP rear camera with f/2.0 aperture, PDAF and dual-tone LED flash. A 8MP camera for selfies is there on the front with f/2.0 aperture. A 3000mAh non-removable battery powers up the phone. As per HMD Global, the Nokia 6 will be available only in China with an assurance that “Nokia 6 marks the first step for the Nokia brand into Android smartphones with more to come in H1 2017”. We hope to see more exciting Android phones from Nokia in 2017, specially here in India.